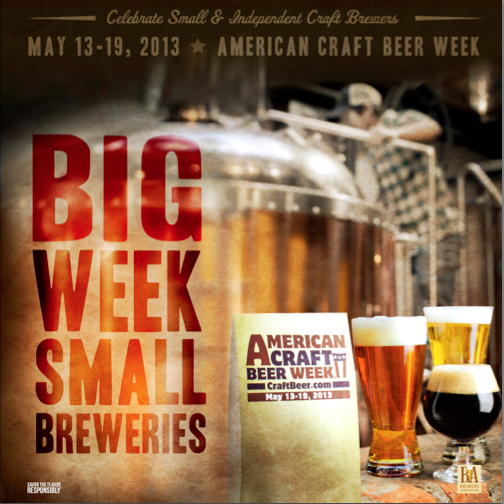 This week we’re celebrating American Craft Beer Week in Los Angeles and Orange County. With many local events taking place throughout the area it’s hard to choose which event to attend. Our favorite events include Meet the Brewers with Societe at Stone Brewing World Bistro & Gardens and Blue Palms Brewhouse local brewery event taking place every night.